Samsung is all set to launch its flagship Android-based tablet, aka the Galaxy Tab S3, in India on Tuesday. 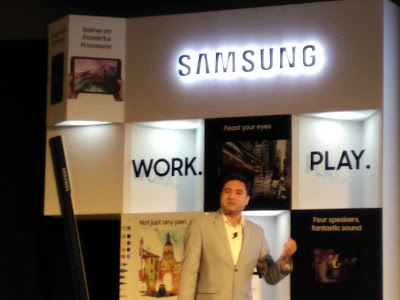 The company is hosting a press conference in Bengaluru where it will launch the Galaxy Tab S2 successor. The Galaxy Tab S3 was first unveiled at MWC2017 in Barcelona. It costs $599.99 in the US which is approximately Rs 39,000. 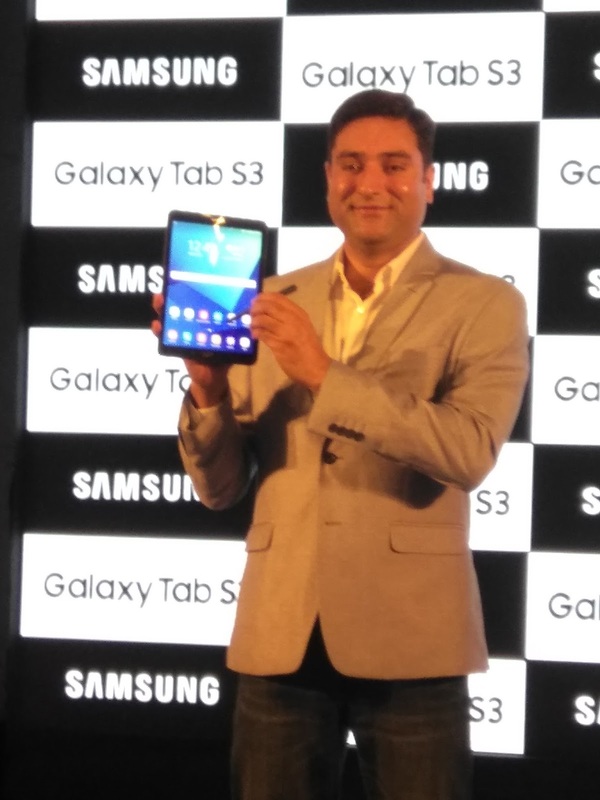 It is successor to the Galaxy Tab S2 which was launched in India back in 2015 at Rs 39,400. The Galaxy Tab S3 sports a 9.7-inch AMOLED QXGA screen with a resolution of 1536x2048 pixels. The back of the device is built of glass with metal framing. There is also a fingerprint sensor placed within the home button at the front. The tablet comes with a 6,000mAh battery with fast charging. The Galaxy Tab S3 is powered by a Qualcomm Snapdragon 820 processor clocked at 2.15 GHz coupled with Adreno 530 GPU and 4GB RAM. The tablet comes with 32GB internal storage which is expandable up to 256GB via microSD. The Galaxy Tab S3 supports Stylus Pen input. In fact, this is the first time that a Samsung tablet will ship with an S Pen in the box. The tablet also supports a keyboard cover accessory on the lines of Apple's iPad Pro. On the photography front, the Tab S3 packs in a 5MP front camera and a 13 MP rear camera with flash. The Tab S3 also boasts of quad core speakers placed at the top and bottom of the device. These speakers have been tuned by AKG.